SKU: N/A. Availability: In stock Size: N/A Categories: Sale, Wedding Gifts. 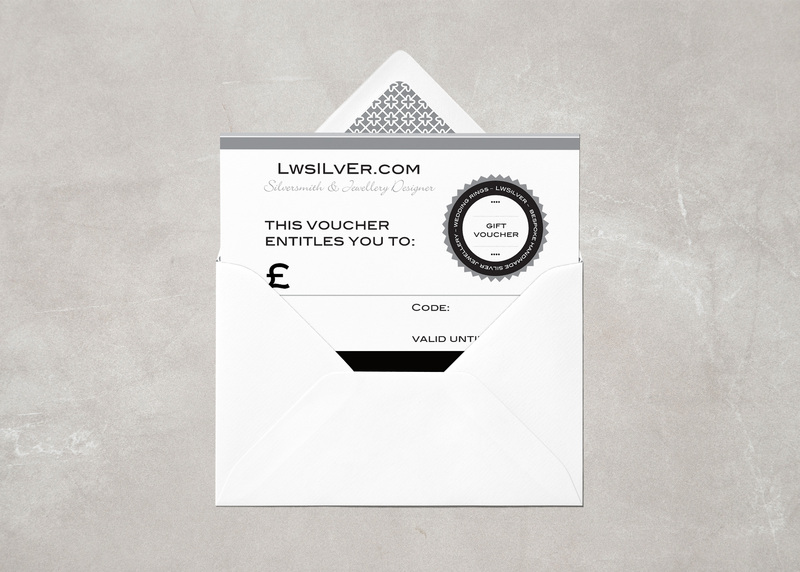 Tags: gift voucher, gift vouchers, LWSilver gift vouchers, voucher code, vouchers. Can’t decide on what do buy a loved one? Then leave the choice up to them with LWSilver Gift vouchers!